Showing results by narrator "Susan Nolen-Hoeksema"
Depression is a common and debilitating problem among women, though it rarely occurs in a vacuum. 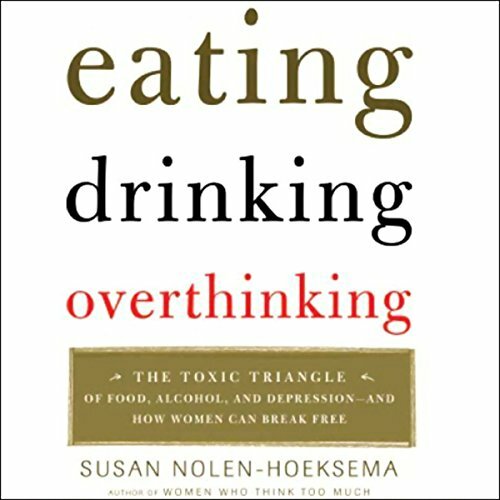 As Susan Nolen-Hoeksema's original research shows, overthinking, a tendency to ruminate on problems rather than seek solutions, often co-exists with unhealthy eating habits and/or heavy drinking. This groundbreaking audiobook explains how these three core problems reinforce one another, wreaking havoc on women's emotional well-being, physical health, relationships, and careers. 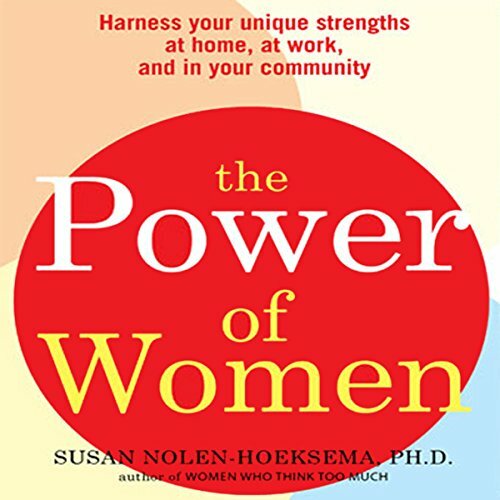 This revolutionary book of self-improvement gives women the tools to hone their skills as entrepreneurs and managers, mothers and wives, mentors and community leaders—and as individuals pursuing their talents and dreams.